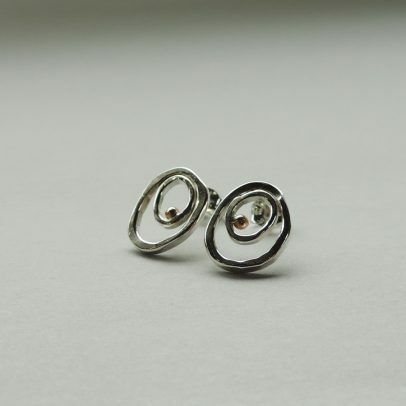 A sweet and simple pair of studs perfect for everyday wear. 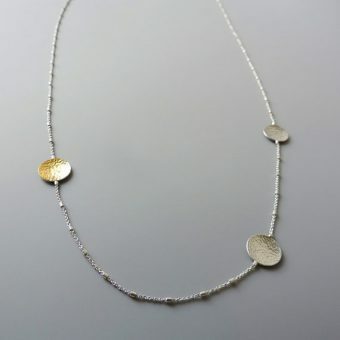 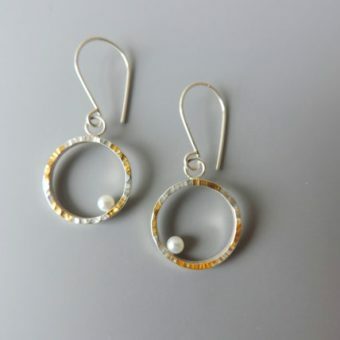 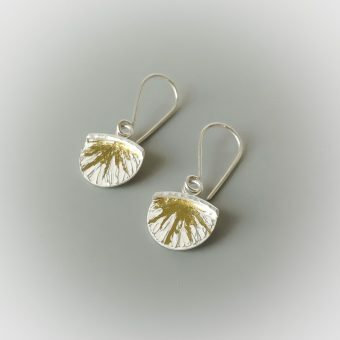 Handcrafted of sterling silver and 14k gold. 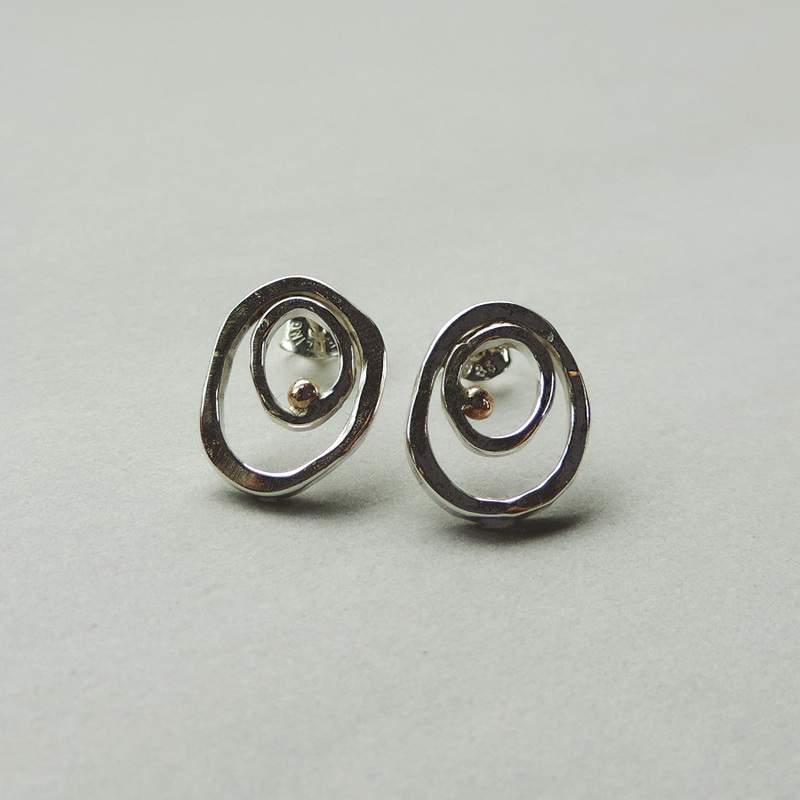 Measure 1/4″. 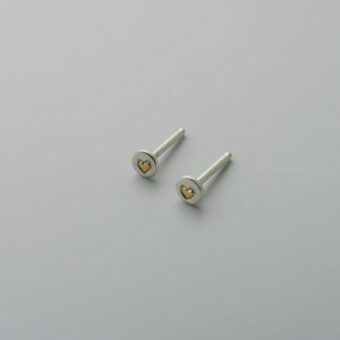 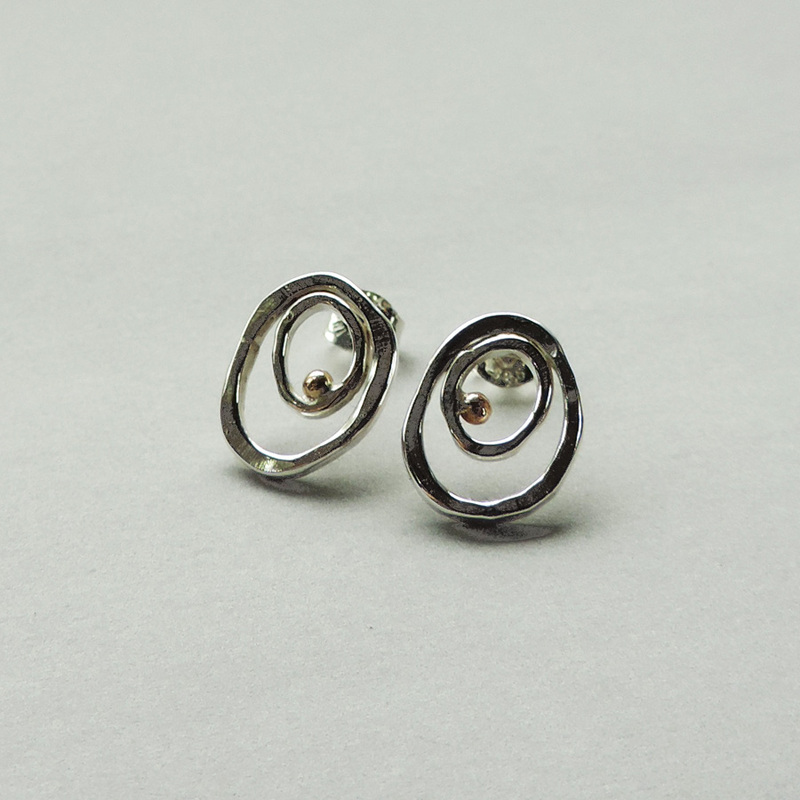 A sweet and simple pair of studs that will be your go to pair for every day wear.